Motor reactors are used between variable speed drives and the motor. They are used to dampen the harmonic content of the voltage generated by the motor drive. 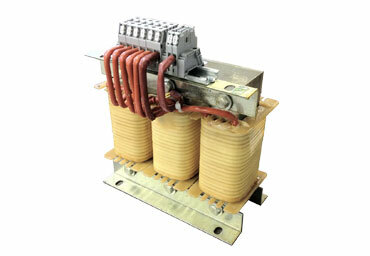 Elektra motor reactors are compatible with international standards and CE signed. Also the reactors are produced under ISO9001 quality management system. Motor reactors are classified according to their switching frequencies. They are mainly designed for a switching frequency band of 4kHz – 12kHz. 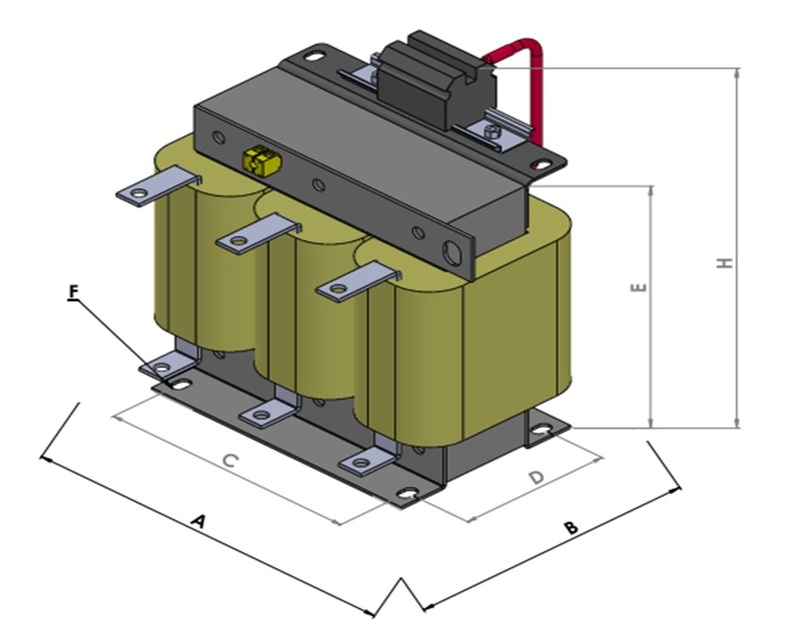 For switching frequencies over 12kHz, custom design motor reactors are used.